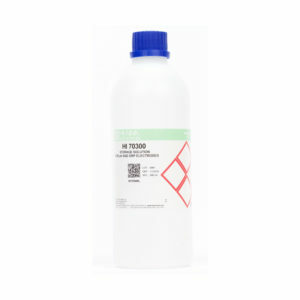 This is the necessary 4.01 calibration buffer for which you will use as a reference to calibrate your meter. 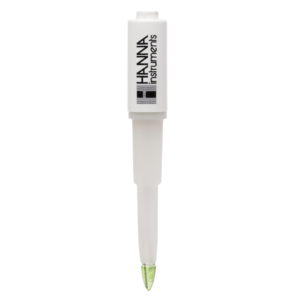 The Hanna App can save up to 5 different buffers, but a 2-point calibration is all that is necessary. Start with the 7.01 buffer, and once the app gives you a stable reading save it, and then proceed to the 4.01 calibration buffer.